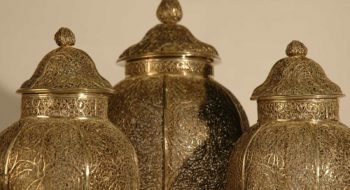 CUTLERY AND SILVERWARE, RESTORATION OF HOLY VESSELS. 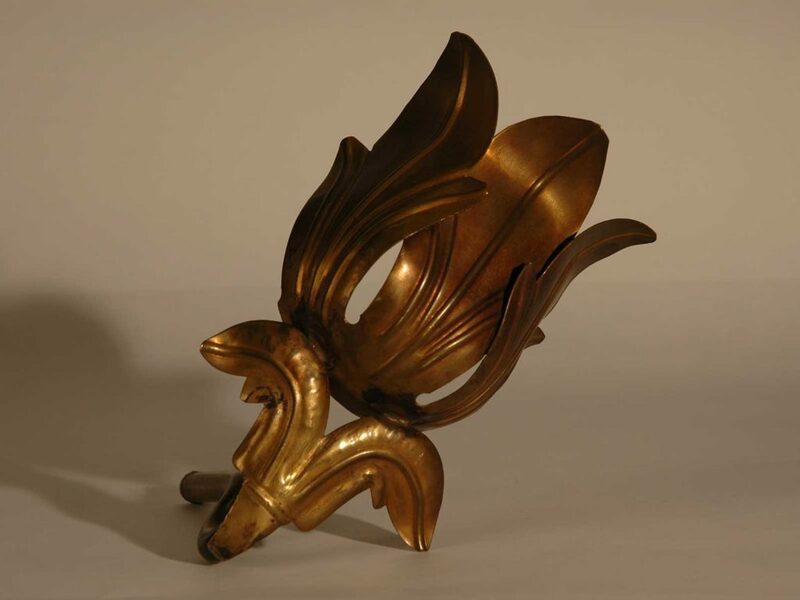 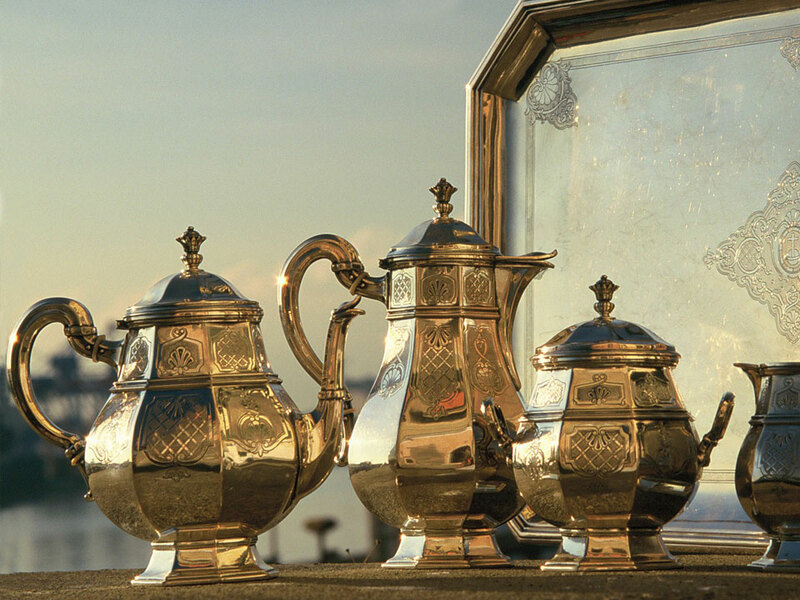 Interventions aimed at restoring objects in silver or silver plate, modern and antique. 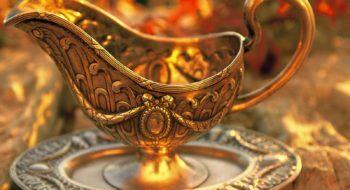 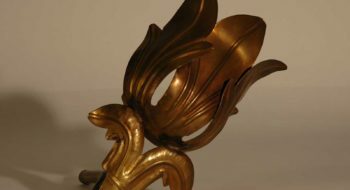 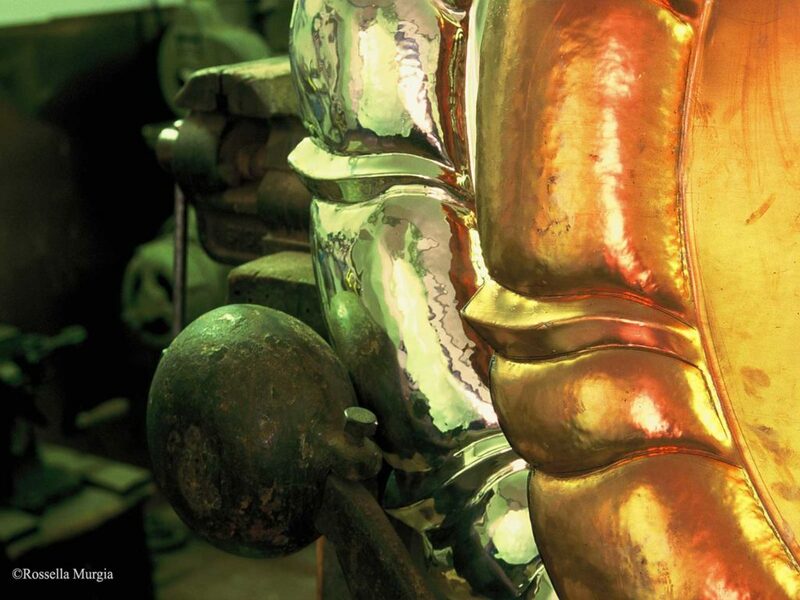 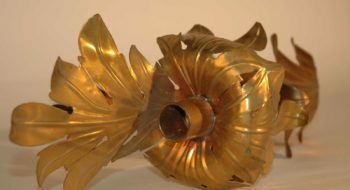 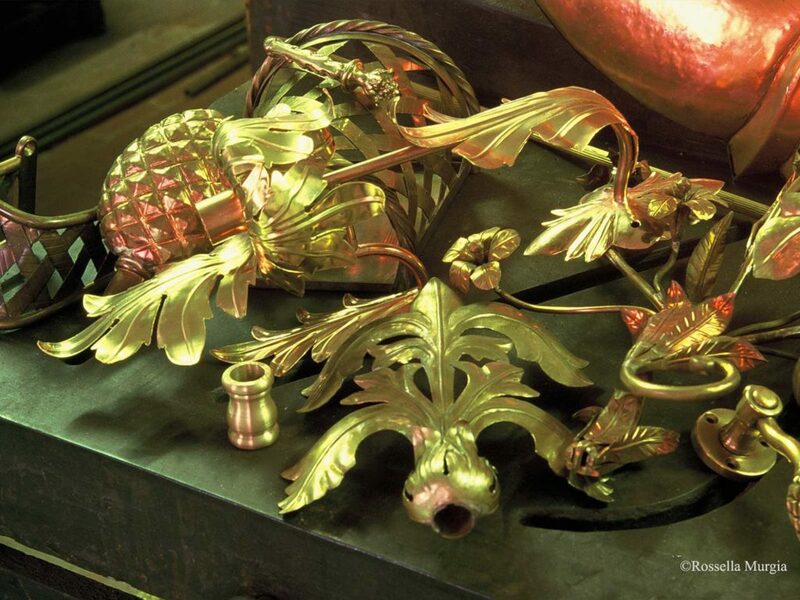 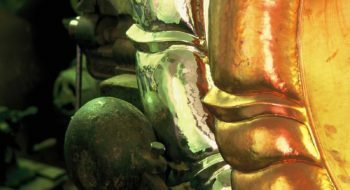 The restoration doesn’t take place using only galvanizing processes (silver plating, 24 carat gilding, nickel plating, etc.) 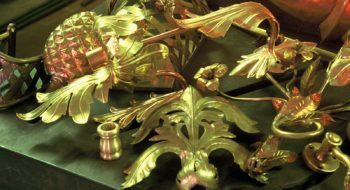 but also includes, when necessary, welding, the smoothing out of dints, replacement or restoration of wooden parts, the substitution of knife blades in stainless steel and so forth, in order to obtain the best possible results. 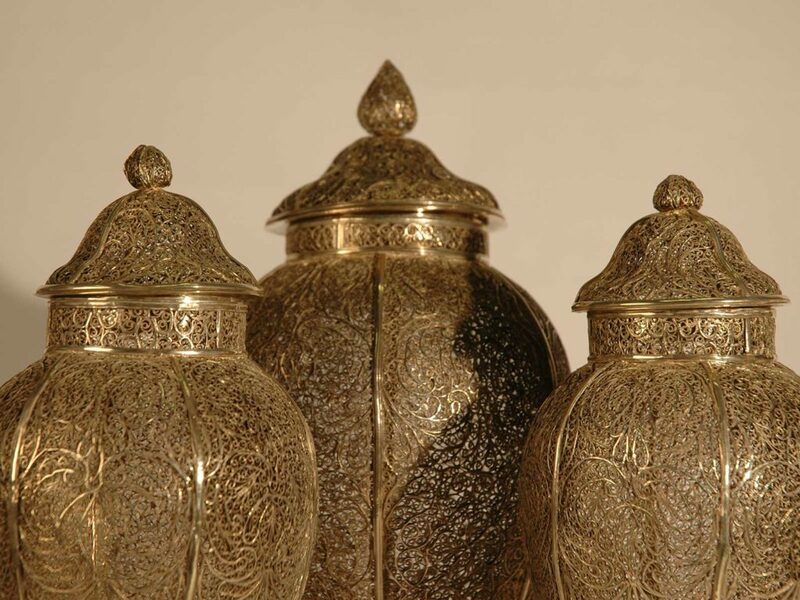 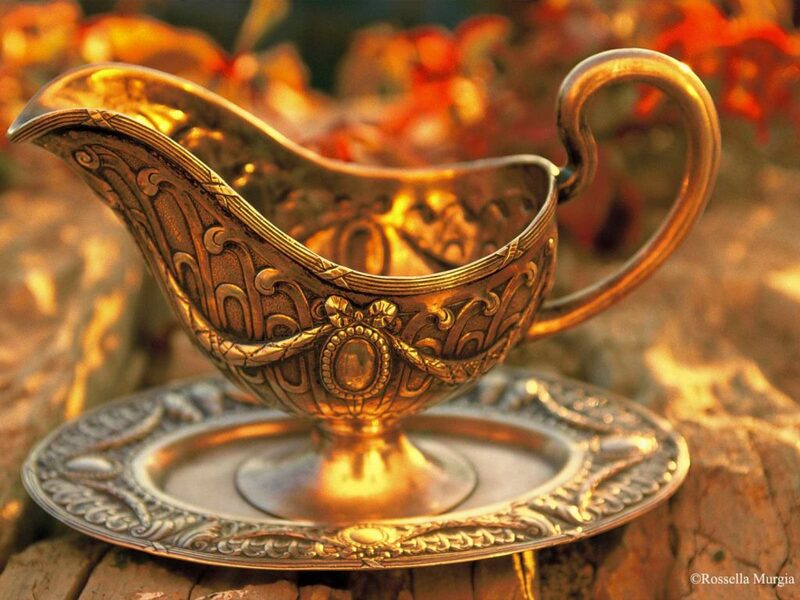 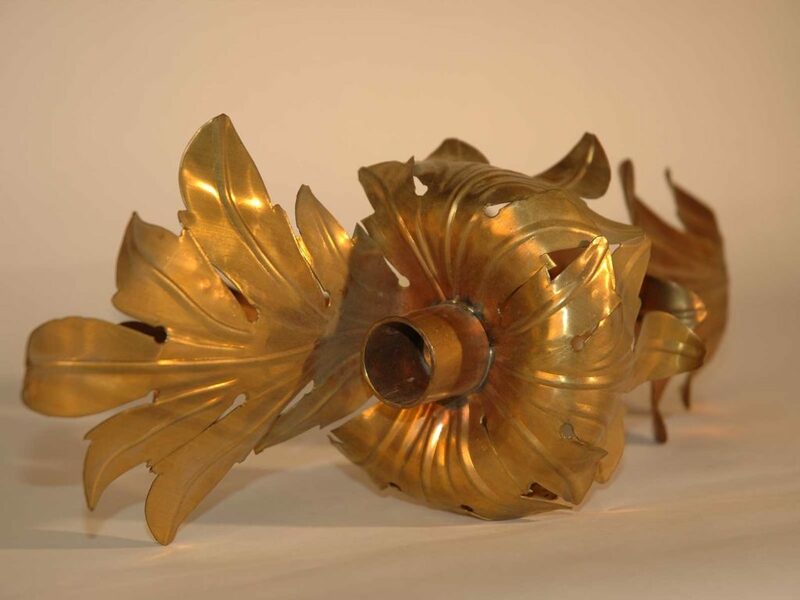 Antiques are dealt with the utmost care, in respect for the true nature of the object and its original aspect.